Brand NEW Disney/Pixar Movie!! Inside Out!! Bring on the Feels! Oh my!!! I think I could watch this trailer several times and still get all the feels again 🙂 Disney/Pixar is well known for some of the best animated films out there. And they ALWAYS bring on the feels. Ups and downs, you can easily find yourself attached to a little clown fish, even a robot. Well this one seems to capture it all. Enjoy the trailer! 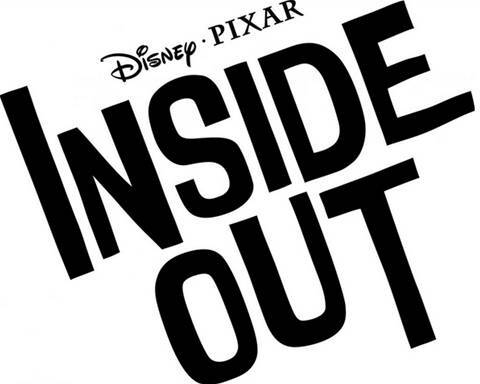 Inside Out will hit theaters in June 2015! Definitely one I am looking forward to!